Whirling Dervishes. 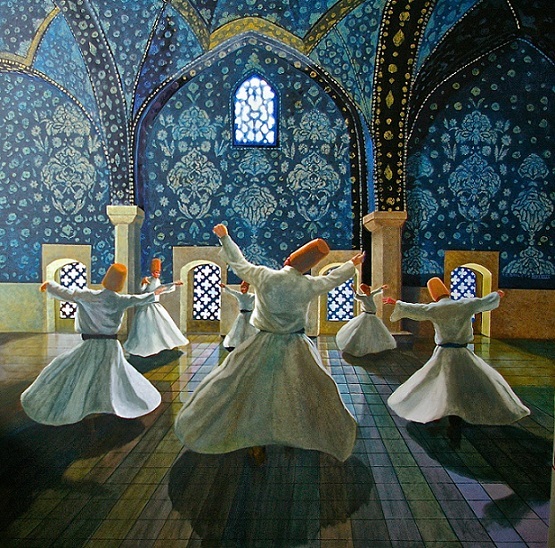 Whirling Dervishes Von RC Bailey. Wallpaper and background images in the Fine Art club tagged: photo whirling dervishes rc bailey art painting. This Fine Art photo might contain polonäse, polonaise, and kirtle.